Classic hat clip with ball marker. 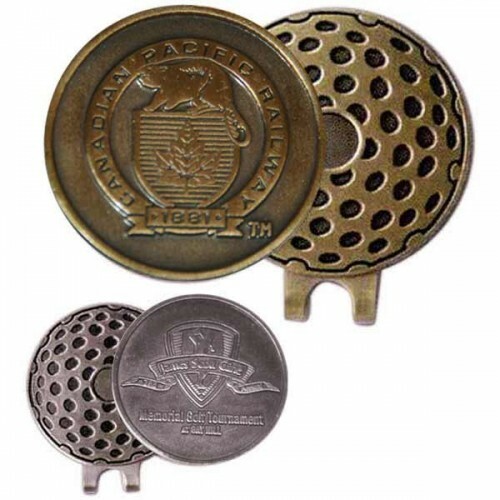 Oval hat clip with ball marker. .. Oval USA flag hat clip with ball marker. Bright finish. ..
Classic hat clip with ball marker. ..